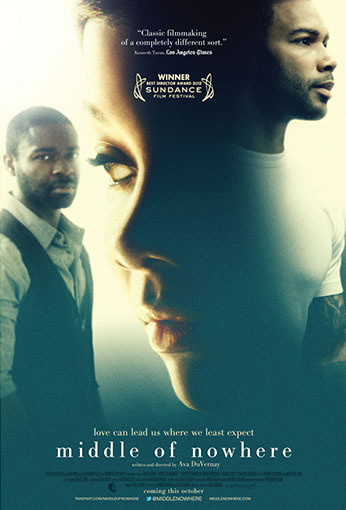 The winner of the 2012 Sundance Film Festival Award for Directing is an elegant and emotional drama chronicling a woman’s separation from her incarcerated husband and her journey to maintain her marriage and her identity. Staring into the hollow end of her husband Derek’s eight-year prison sentence, Ruby Sexton fights to support him on the inside and survive her own identity crisis on the outside. Through a chance encounter and a stunning betrayal that shakes her to the core, Ruby is propelled in new and, often frightening, directions of self-discovery.